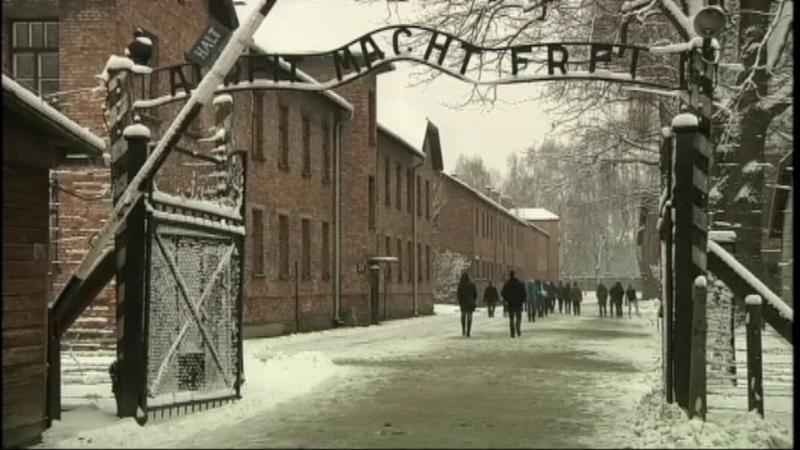 Tuesday is International Holocaust Remembrance Day and this year also marks the 70th anniversary of the liberation of Auschwitz. SKOKIE, Ill. (WLS) -- The Illinois Holocaust Museum in suburban Skokie hosted a discussion with survivors of the Auschwitz death camp. The first delegations are already arriving there Sunday to take part in commemorations on Tuesday.